Retrospect : pre-war Australian piano miniatures / Larry Sitsky, piano. Valse triste : for the pianoforte / Alfred Hill. 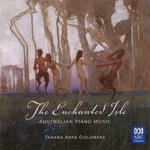 Retrospect : pre-war Australian piano miniatures. 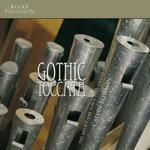 Gothic toccata / Calvin Bowman.